Good living is not only about a good flat or a good house, but also about the surroundings, nice neighbours, a near-by school, or good accessibility. 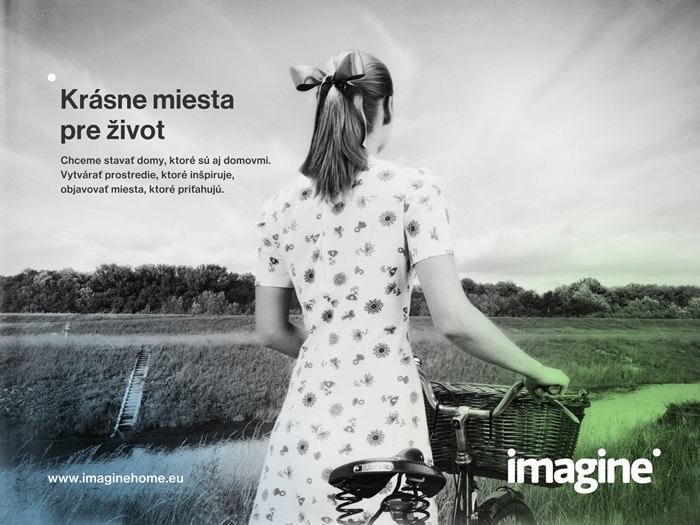 Imagine builds houses, that are also homes. It creates an environment which inspires, it discovers places that attract. Hájpark is a unique project, surrounded by nature, with it’s own park. Everyone will find his special place – flower beds, quiet meadows, a small pond, or even their own forest. Those, who like to grow their own herbs or vegetables, have a patch of soil at their disposal. A paved piazza with benches for a chat with the neighbours, a small cafe, an open space for picnics and common lounge. And for the kids: children club, pets, a playground and an adventure playing field. Natural joy for every day.